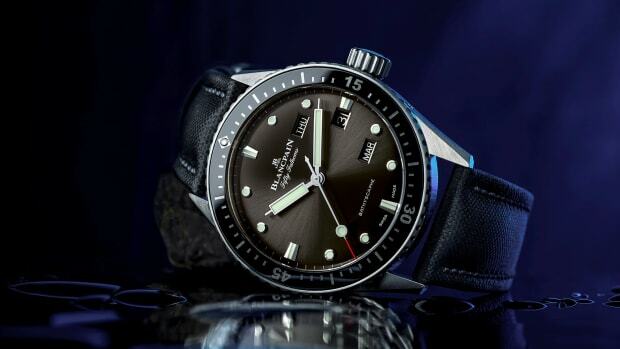 One of our favorite watches at the moment has to be the Blancpain Bathyscaphe, there&apos;s just something to be said about the understated elegance of the pieces and their new limited edition is one of their most gorgeous watches in the Blancpain colleciton. 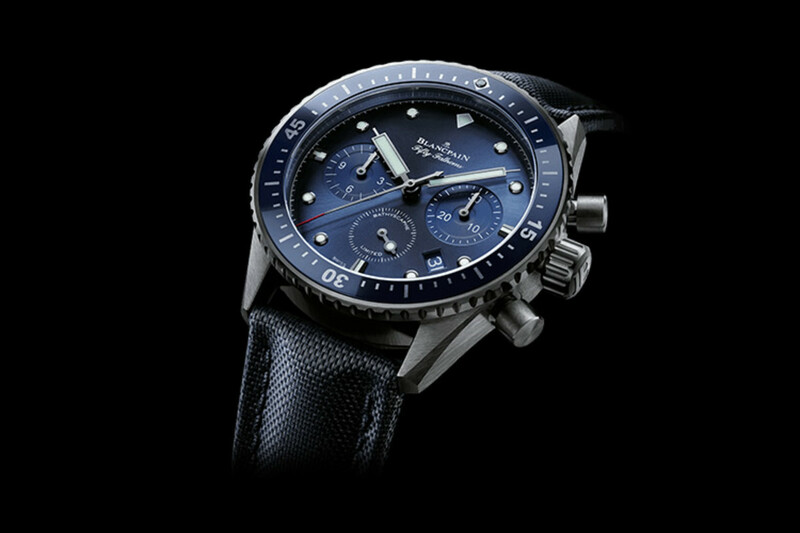 Limited to 250 pieces, the Ocean Commitment Bathyscaphe Chronograph Flyback is bathed in blue and is set against a case that resembles titanium, but is actually an even more impressive matte grey ceramic. 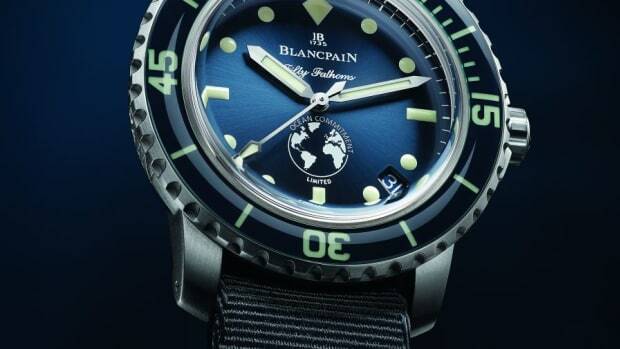 Each watch also comes with their new "Fifty Fathoms, The Dive and Watch History" book and a portion of each watch sold will be donated to Blancpain&apos;s Ocean Commitment. 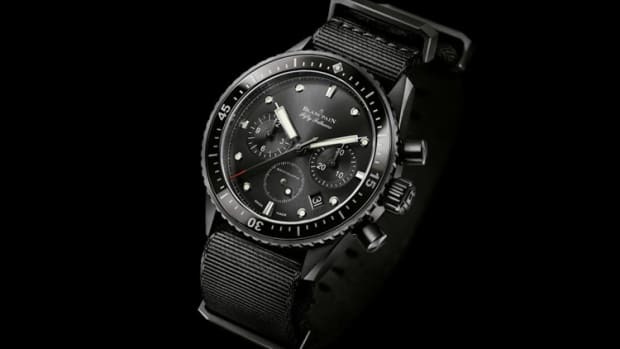 The watch celebrates World Oceans Day.